The kids are learning about some ancient American cultures such as the Aztecs, Incas, and Mayans. While reading about the Incas, we got to go into detail about the amazing discovery of the ancient Incan town of Machu Picchu. 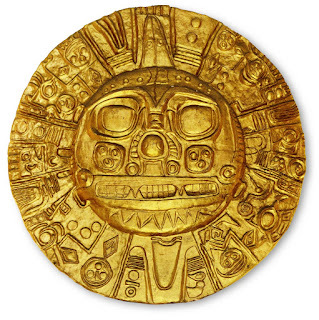 Like the other ancient American cultures, the Inca were a polytheistic society meaning they believed in many different gods. 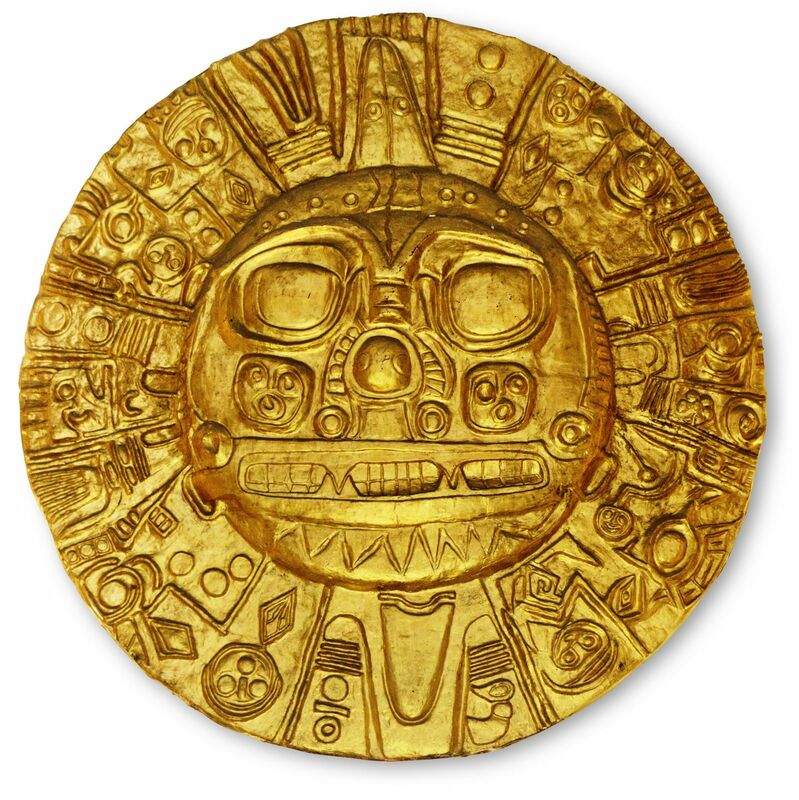 The Inca most revered the sun god whom they named Inti. He was often represented as a sun disk like this. The kids used clay and made their own Incan representation on Inti. They used air drying modeling clay so no baking was needed. It is soft and easy to work with. We have clay tools so they had fun using those to help with their creations. I love how they each made their own representation of Inti. They love working with clay so this was a fun way to pull art into our history studies.